On Tuesday night, millions of Muslims around the world celebrated the 'Festival of Sacrifice'. 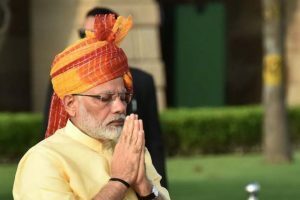 PM Narendra Modi extended greetings on Eid al-Adha, also known as E id-ul-Zuha, praying the 'festival of sacrifice' would deepen the spirit of compassion in the society. Eid al-Adha will commence in India on August 21, and continue until the evening of August 22. 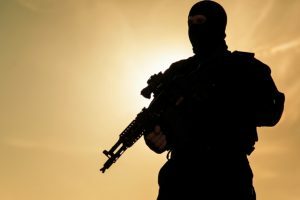 The Taliban ambushed a convoy of buses today on a road in northern Afghanistan and took more than 100 people hostage, including women and children. 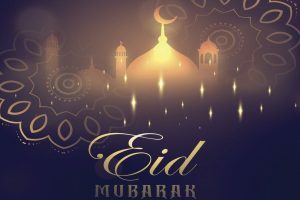 Continue reading "Kovind, PM Modi greet nation on Eid al-Adha"
Continue reading "Obama greets Muslims on occasion of Eid al-Adha"
Continue reading "My Byomkesh character has no references of Uttam"
Continue reading "Now get paid for using Microsoft’s Edge browser"